Imagine having the ability to target giving campaigns based on donor traits and group segments using your actual donor data? GivingData Insight & Analytics makes that possible using state-of-the-art clustering and segmentation data analysis. GivingData reveals insight in your donor data that can help you increase donor retention and average gift size over the short, medium and long-term. GivingData builds on your organization’s capacity, developing growth strategies and targeted campaigns to increase donor support by category. 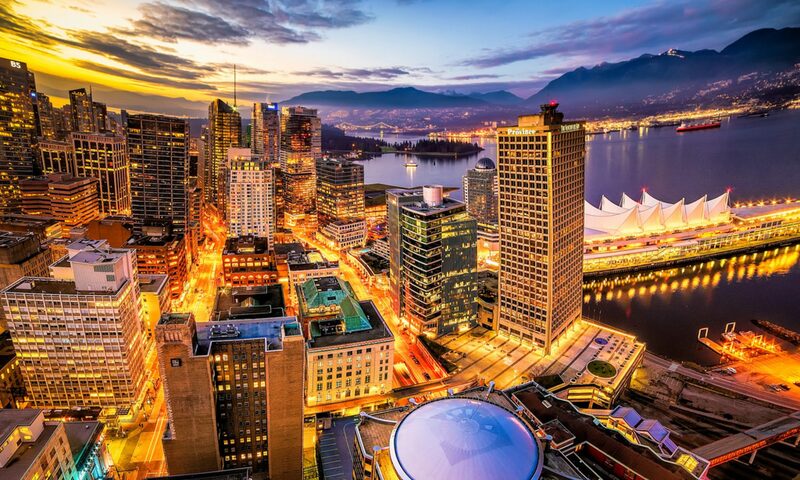 We also work directly with clients to execute campaigns and measure their success. GivingData puts your donor data to work. 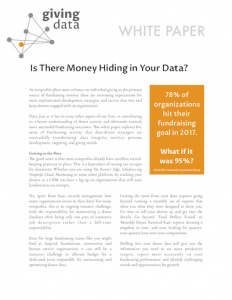 Download our white paper discussing the hidden money hiding in your data.